2014 started off with a very busy month. Highlights include getting to tour the library’s renovation and expansion project and see where my office will be…it has a window! We even climbed up on the roof and got a nice view of downtown on one side and campus on the other. It’s going to be so amazing once it’s completed. I also got to see Ransom Riggs speak at an author event. Kate Spade had a one day bring back the retro favorites sale, and I got the much coveted typewriter bag (even though Mister BS got me the card catalog shopper for Christmas). I spent a weekend watching HBO Girls Season 2 and scrapbooking with Spike the kitten, which was a much needed break. I start grad school classes this weekend, so I won’t have another chance to just relax for a while. What Makes You Pick Up a Book by a Debut Author? 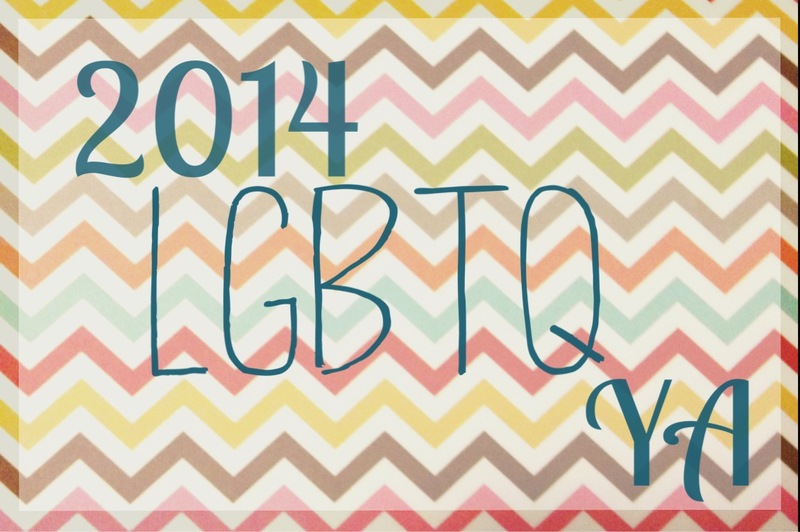 I compiled all the 2014 New Releases in LGBTQ YA Literature I knew about and asked others to contribute to the list. I’ll update it throughout the year! 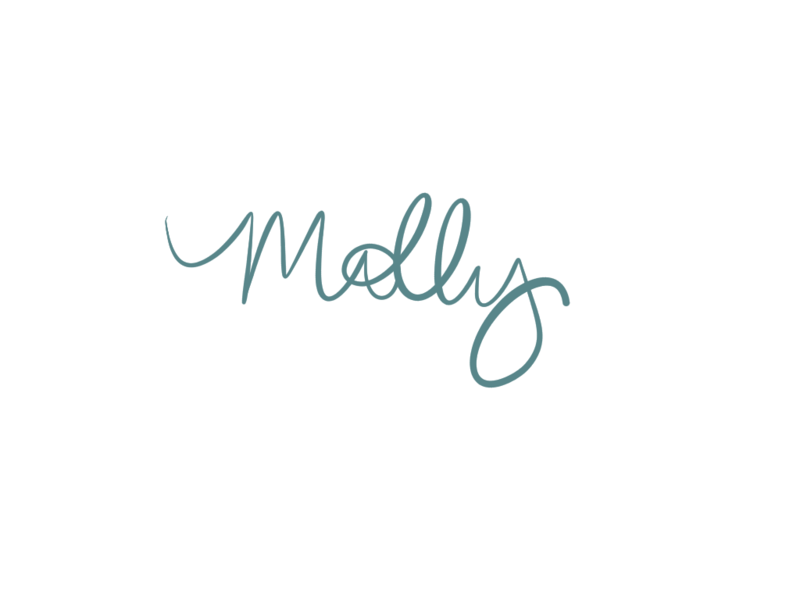 This month in the NoveList Kids and Books Newsletter I wrote about diversity in middle grade and young adult science fiction and fantasy. This Googly Eye Display was an idea I thought was cool, and so did my co-workers…but my sister said it was creepy and the books haven’t been moving. So I’m not sure it was the success I’d hoped for, but hey, you don’t know until you try. 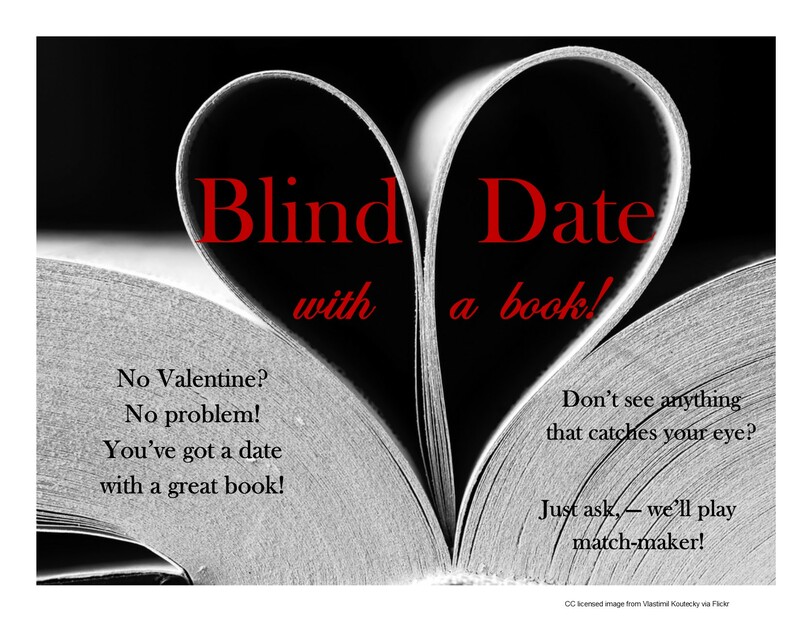 I also updated my Blind Date with a Book Display post from last year and uploaded the “want ad” style blurbs I put on the wrapped books. I shared my Reflections on My First Semester of Library School and had some nice discussions about library school. I’m trying to be positive about the experience and get as much out of it as I can. My friend and co-worker Rebecca at Sturdy for Common Things reviewed a new picture book Bluebird and interviewed local author and artist Lindsey Yankey and you should check out both. I don’t usually buy picture books but the art in this one is so amazing and the story so endearing I couldn’t resist. This post “what’s the matter with e-books” from librarian N. V. Binder is the most insightful analysis of the print vs. ebook issue I’ve ever read. Teen Librarian’s Toolbox had a great roundup of tech and STEAM programming resources and ideas. You know I love a good readers’ advisory graphic, and Pickerington Public Library had some great ones spotlighting new YA releases on their Tumblr. Wow, January seems like it was a busy month for you! &&Oh. My. God. That bag!!! How did I not know such a beautiful thing existed?? I must keep an eye out for future sales!! Kate Spade sales are dangerous — be warned! P.S. Stoked about your window! xo — maybe I’ll even get a plant?